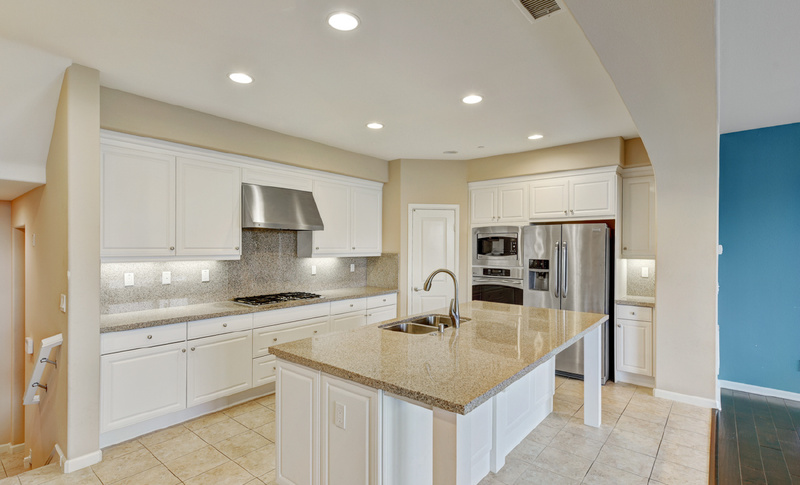 "The Boutique Real Estate Group - A Worldwide Luxury Real Estate Company	| Property for sale in Yorba Linda, 18630 Clubhouse Drive"
18630 Clubhouse Drive is a Gorgeous View Home in The Heart of Yorba Linda in The Community of The Palisades in Vista Del Verde. 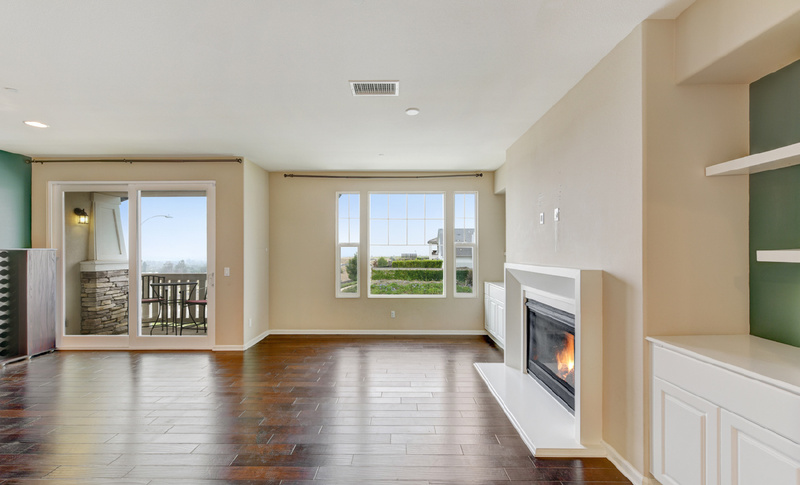 This Home is Located On A View Lot with Beautiful Views City Lights, Catalina Island & The Ocean. 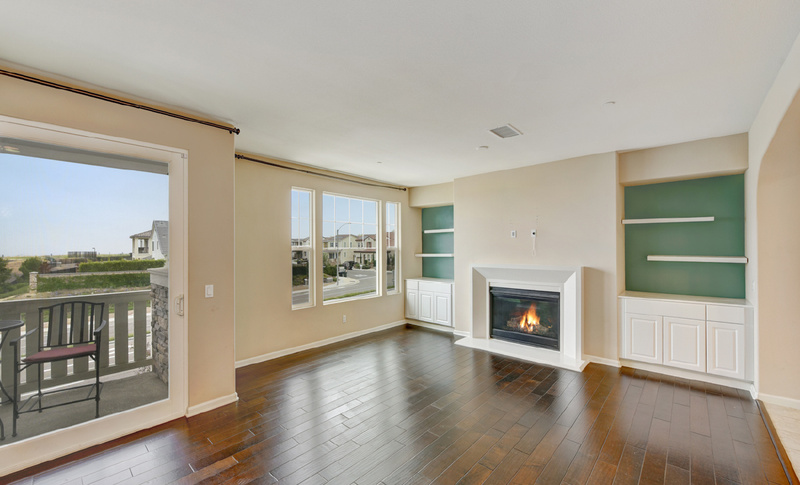 This Home Boasts Approximately 2,453 square feet of Living Space with 3 Bedrooms & 3.5 Bathrooms. 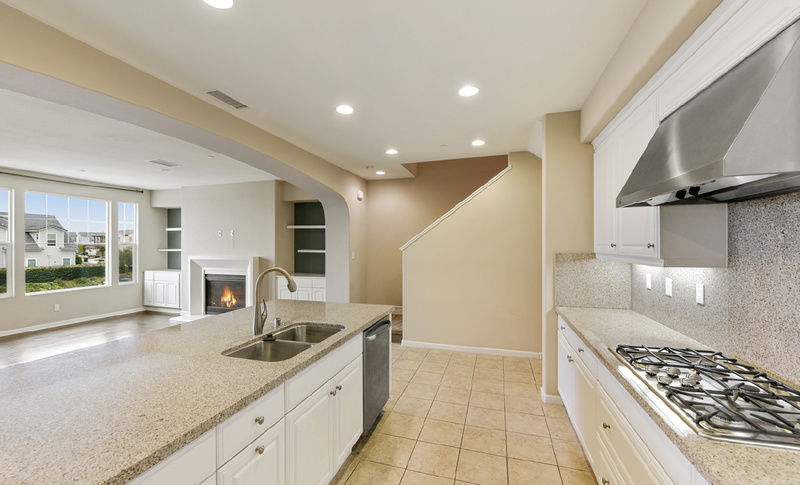 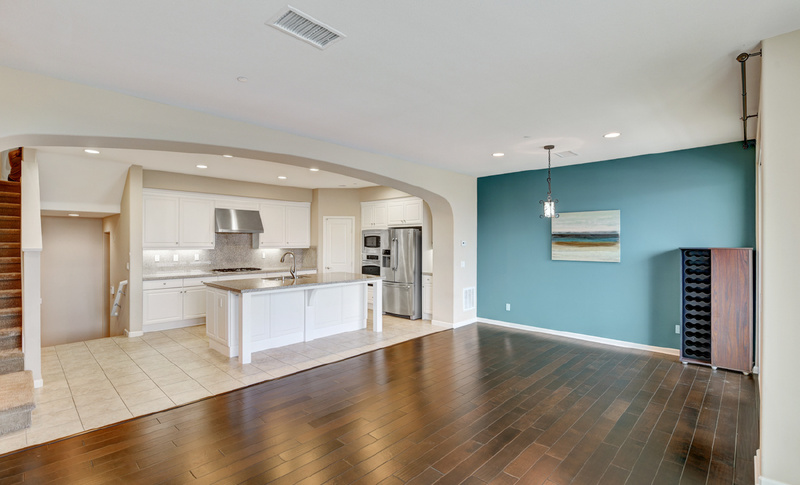 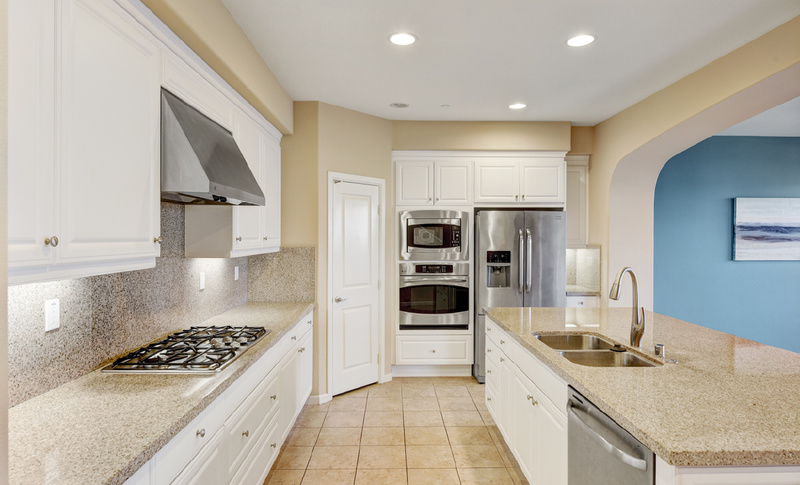 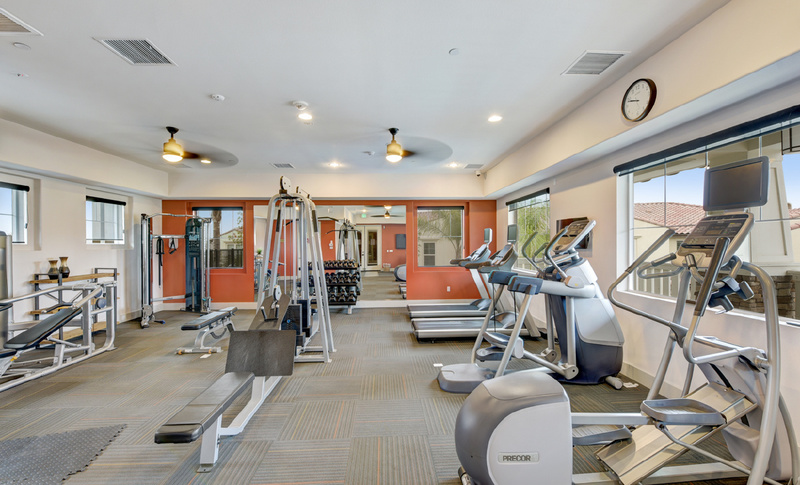 The Open Floor Plan Includes a Gourmet Chef's Kitchen with Granite Slab Countertops, Custom Backsplash & Professional Grade Stainless Steel Appliances. 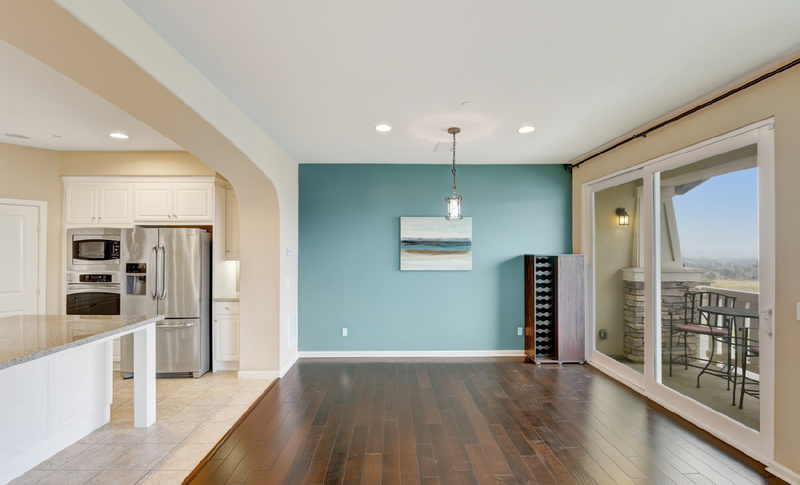 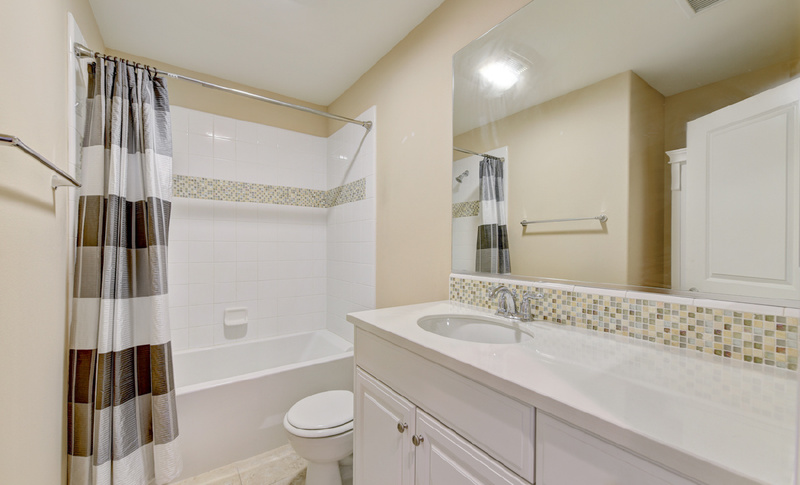 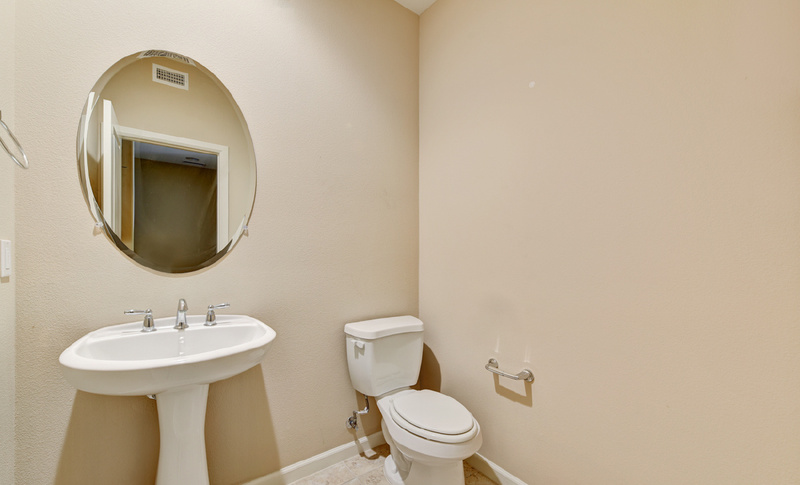 Beautiful Wood Floors, Designer Tile & Upgraded Custom Carpet Upstairs. 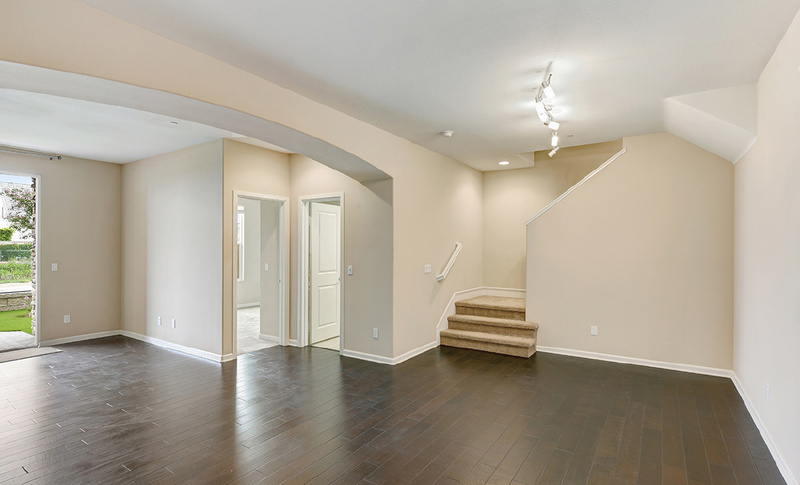 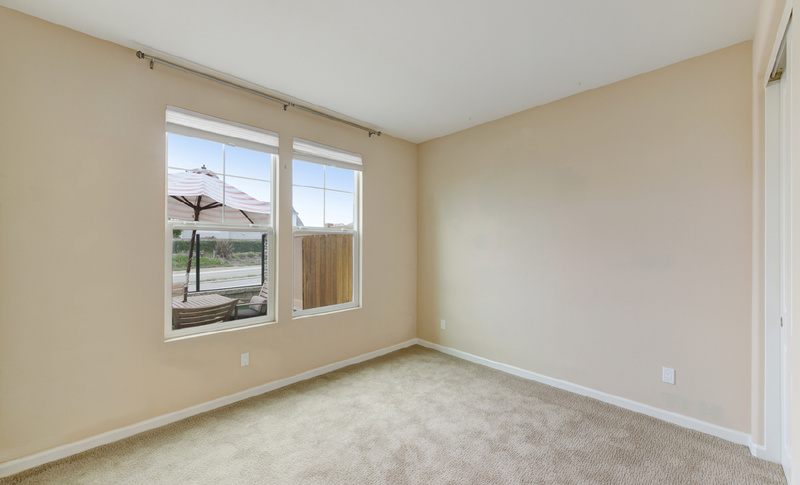 Custom Paint, Tall Ceilings & Great Natural Light Beem Throughout This Home. 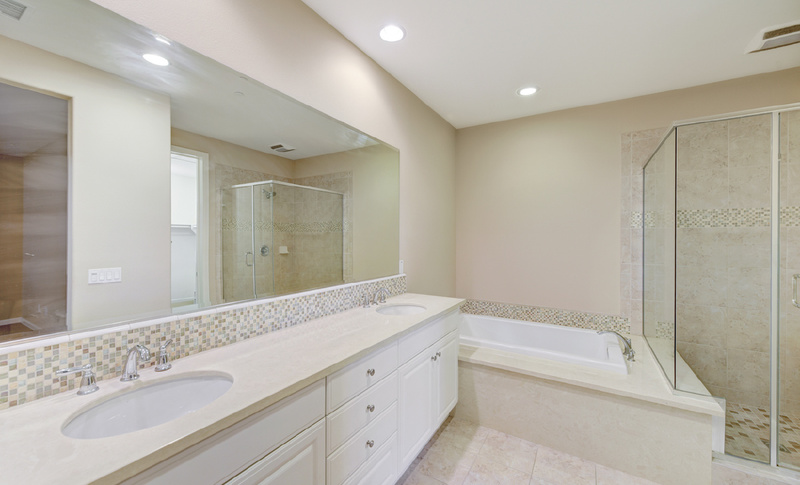 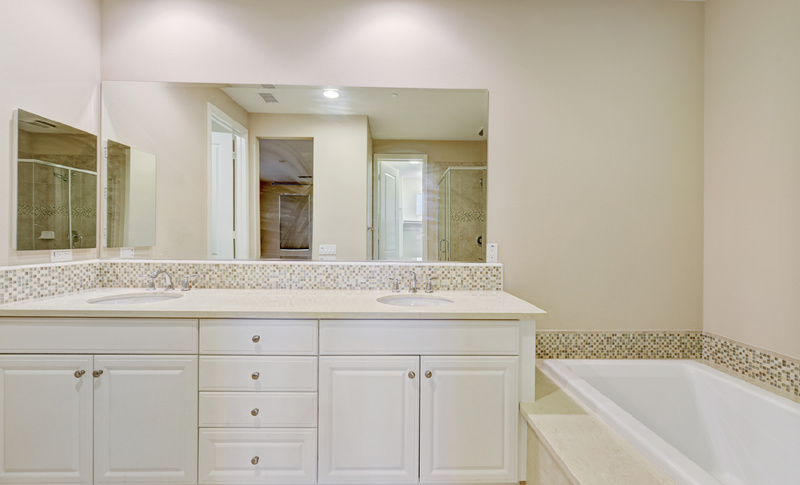 Opulent Master Suite with Amazing Views and Master Bath with Dual Vanities, Huge Soaking Tub & Large Walk In Shower. 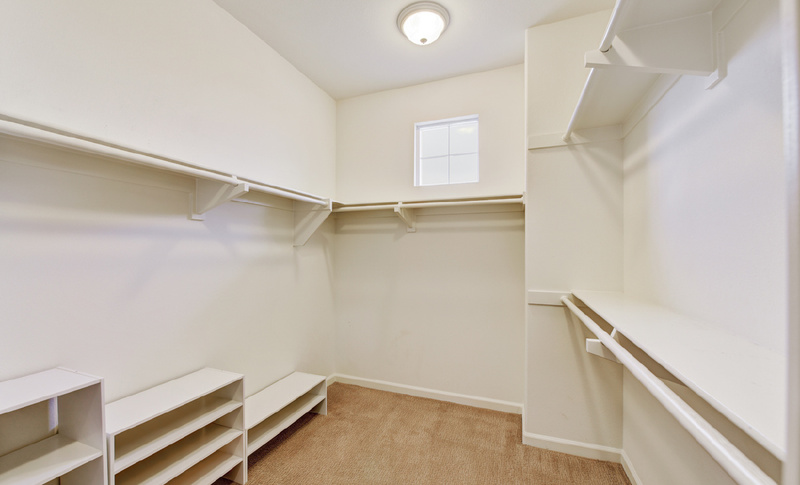 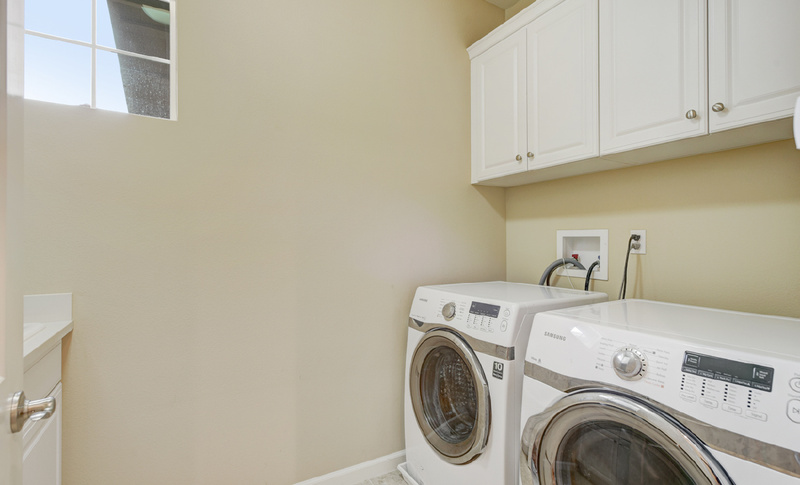 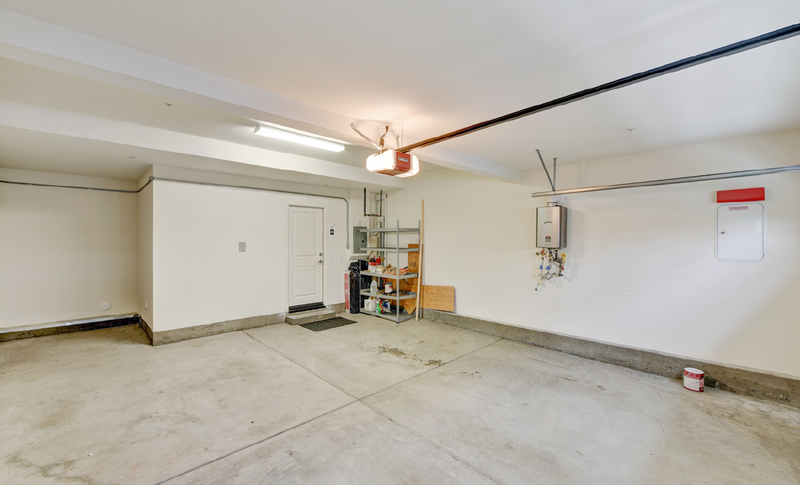 Inside Laundry with Washer & Dryer Included and 2 Car Attached Garage. 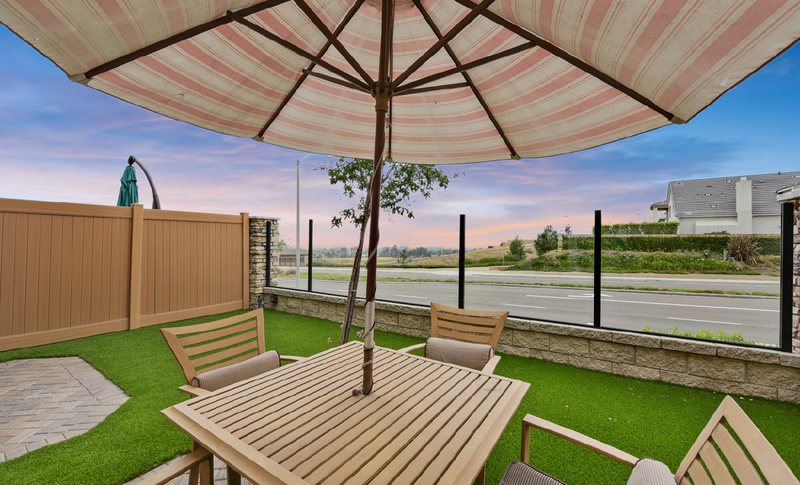 Professionally Landscaped Entertainers Backyard with Views. 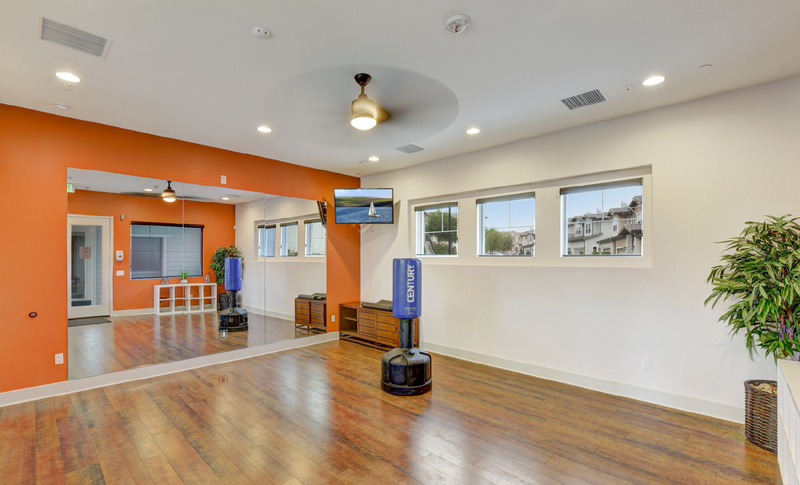 Fabulous Association Pool, Spa, Gym, Yoga Room and Kids Playground. 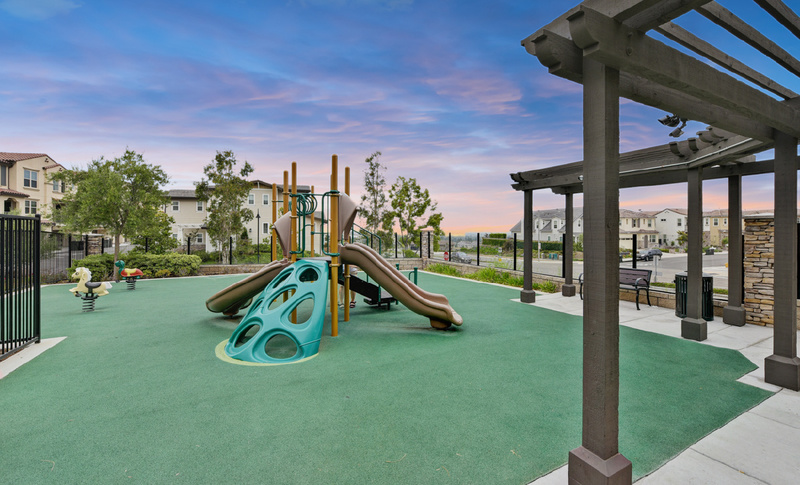 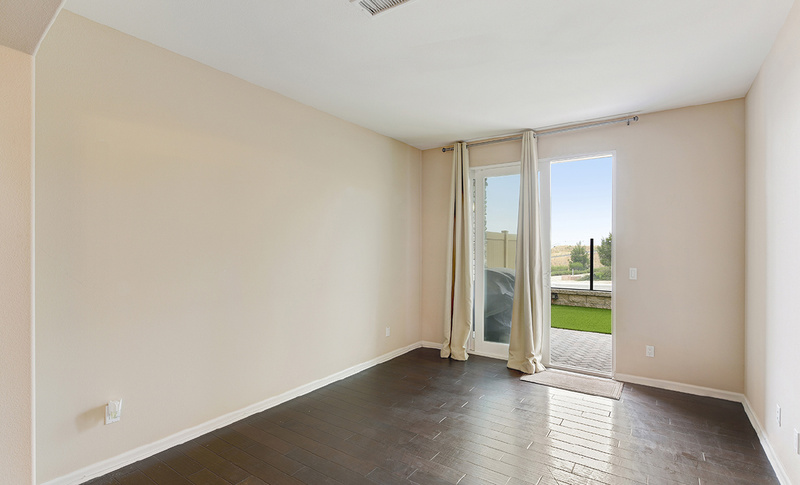 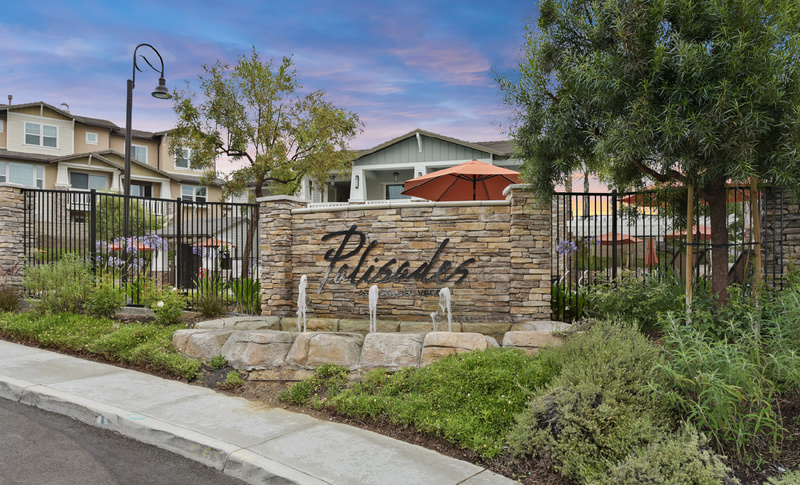 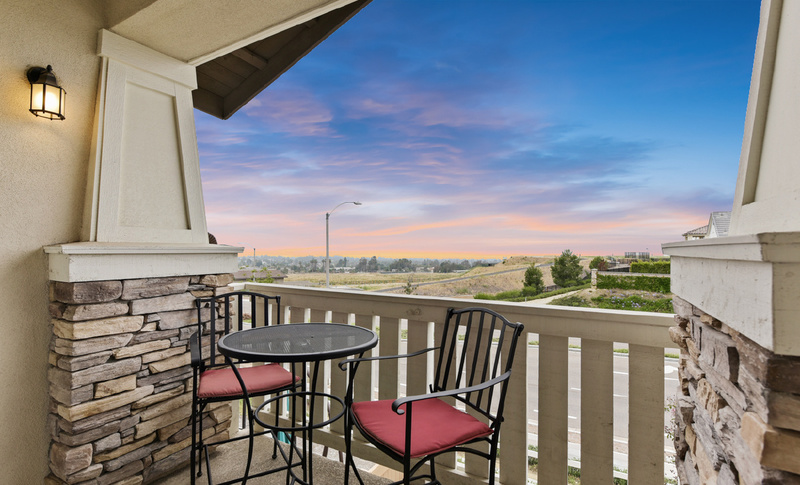 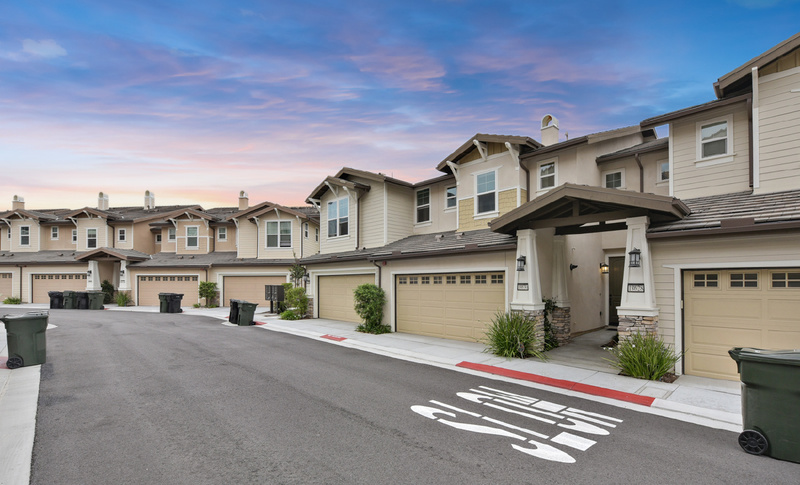 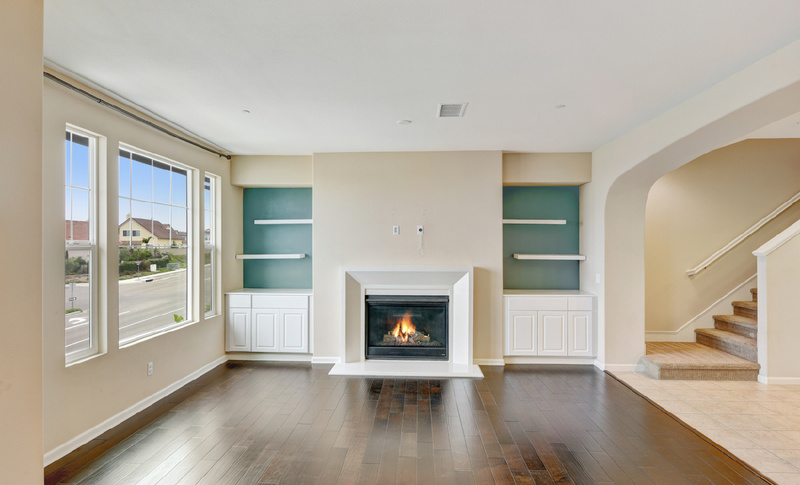 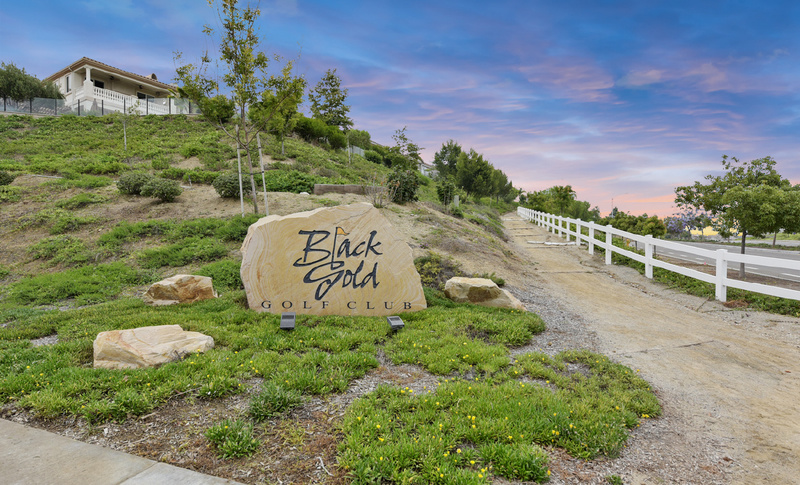 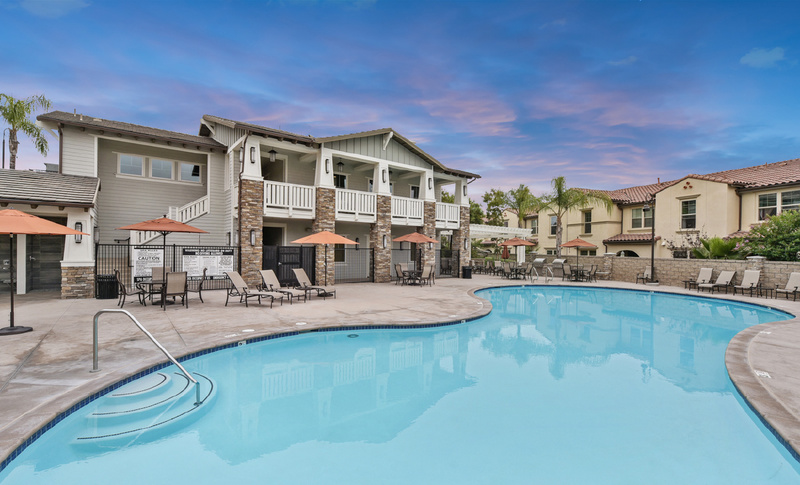 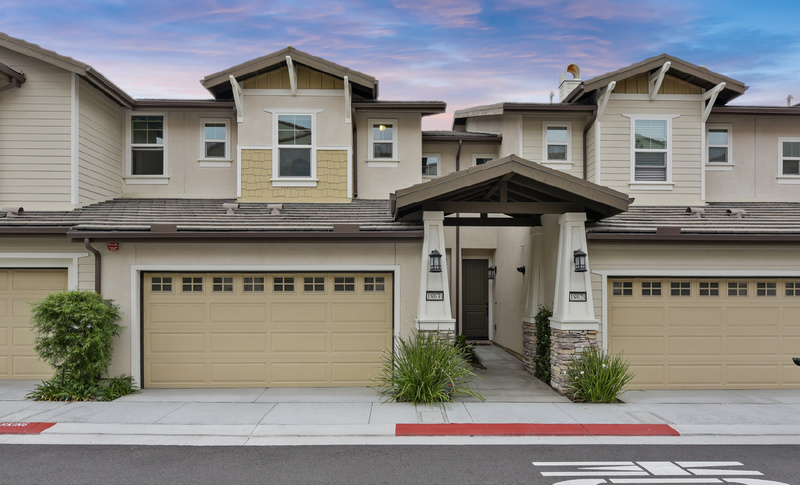 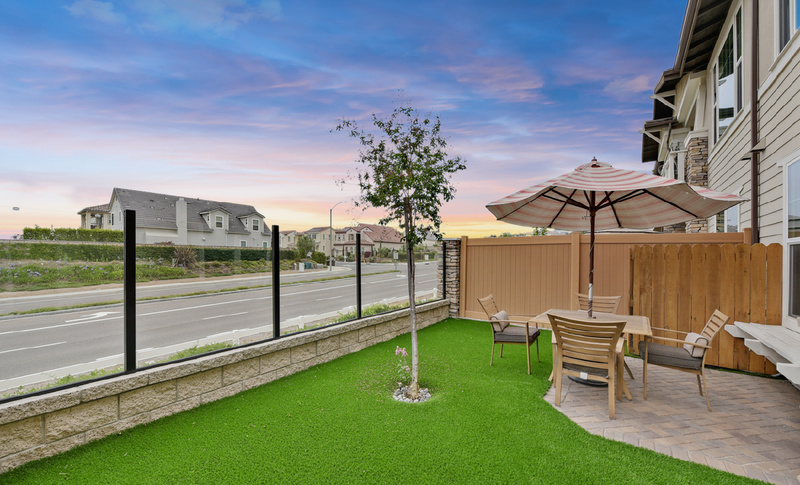 Minutes Away From Black Gold Golf Course & Zoned for Lakeview Elementary, Yorba Middle and El Dorado High School.